We would like to thank all our loyal customers who allowed us to be a part of the virtual community for so many years. Second Life, Second Life logo and Second Life related graphics are trademarks of Linden Lab. or to reveal your personal data. immediately after accepting your transaction. Buying virtual coins has never been so easy and safe! of managing the whole currency system. Good news for all avatars. Transfers of coins between grids are free of charge since today. You can easily use your funds in every grid served by Podex Exchange. Venture Worldz is the next grid who decided to use our service. Say hello to our new friends and do not hesitate to register and check what they offer! We are sorry to inform that our cooperation with Genesis Metaverse Grid has been temporarily suspended. Please contact us by our web page in case on any problems. We will let know know about further steps soon. Wishing only the best things in all the worlds wgere we we all exist I am sending you a virtual Christmas tree created by my friend Joanna from FlyBirds Box. Merry Christmas! We are sorry to inform that we stopped proceeding the exchange of coins from grids supported by Podex into Inworldz currency. Since now, the only way to obtain Inworldz coins is to pay for them by Paypal or wire transfers. Neverworld is the next grid serviced by Podex. Welcoming owners offer not only typical locations but also intriguing roleplay area called Stillwater "A place where, hidden among the pines or tucked on a tropical beach are spots to socialize and live, spaces to dance and meet up, and places to create and sell"
We are proud to present a new version of our banking system which will simplify the way we interact with our customers, especially the sellers of virtual coins. The main new features are: automatically updated exchange rates of real life currencies, simplified way of cashing out and, the most important, immediate transfer of coins between grids, which is now possible not only for Podex customers but all avatars inhabiting virtual space. You just pay the terminal and have coins in other grid! Our clients will be surely happy to know that the list of grids supported by Podex Exchange has increased. This time we welcome 3rdLife Grid and The Encore Escape in our family. We welcome a new grid in Podex Exchange family. Great Welcome Area surrounded by astonishing landscapes of nearby parcels are the first impression when you enter Genesis Global Journey. We are happy to announce that we’ve just launched our ATMs in the beautiful grid of Island Oasis. Good news! We’ve just passed another milestone - the total number of 15 grids, which we have a pleasure to work with, increased today! We’ve launched our service in a new virtual world - MY VIRTUAL COMMUNITY - offering possiblility of currency exchange for both real and virtual money. MVC is a virtual world focused on creativity and community. We are pleased to inform that the brief technical PayPal problems that we experienced in some grids have been solved and all our dear customers are welcome to use this payment service again. We appreciate your patience, thank you. We've just added a little bit of Christmas Spirit to the Podex main office! 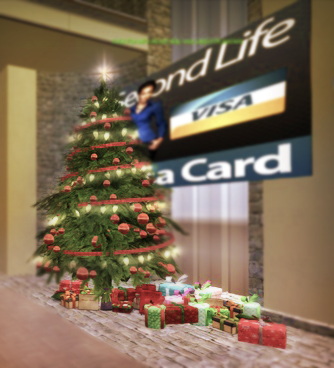 Any attempts to open gifts placed under the Christmas Tree BEFORE Christmas will be treated as ToS violation and immediately reported both to Linden Lab and Federal Bureau of Investigation. Merry Christmas to our dearest customers! You might have noticed additional grid logos on our home page - yes, it means that we've been very busy at Podex recently! Lost Paradise and Mobius Grid. Amazing, beautifully designed and effectively managed grids - if you haven't already, make sure you pay them a visit! It was a great morning at Podex Exchange! 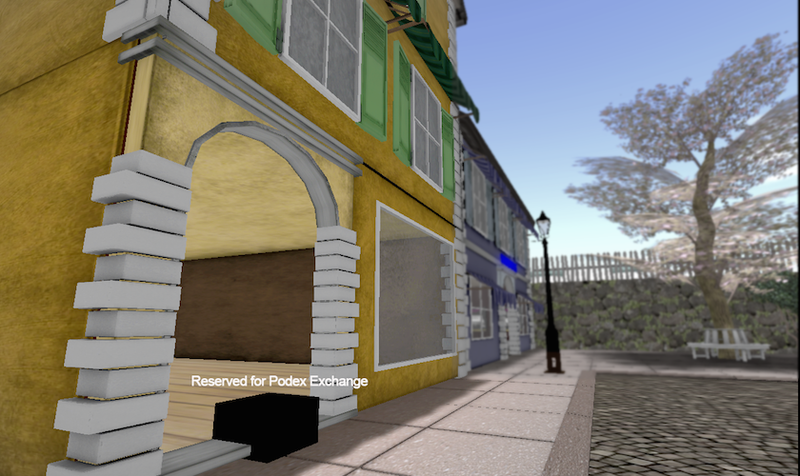 It is official then - we are opening Podex office in a new virtual world - Adult Grid! Thanks to the kindness and great hospitality of the grid funders Rosie Lavochkin and Justin Case we are moving into a beautiful building on the Welcome area's main square. If you got stuck in one place and getting a little bit bored, there is a great excuse to go “traveling” now - The fifth annual OpenSim grid survey run by Hypergrid Business may help you discover some hidden gems - check the grids listed, there is a huge chance you've never heard of at least some of them. Feel free to drop by if you happen to be in the neighbourhood! We are happy to announce that we have just joined the fast growing community on InWorldz grid as an official exchange service provider. We inform that a new payment method for Anonymous Podex Visa Card has just been introduced. Apart from PayPal, Micropayment (Sofort) and wire transfers clients can also use Ukash vouchers. Podex, as the only linden reseller in Second Life started to offer its services to Latin America countries. Our clients from Colombia, Mexico and Peru can buy lindens using their national currencies and regional methods of payments. According to Comparison of Linden Dollars Exchanges Podex is third best company in Second Life and second operating worldwide. 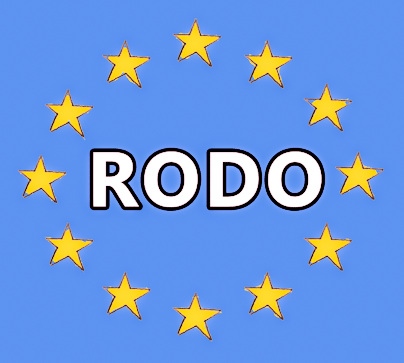 We are very happy to announce that Podex has been given the permission to sell linden dollars as a member of Authorised Reseller Program. Despite the dark clouds over independent third party exchanges Podex Exchange continues its normal work selling and buying L$. The only change is stricter security policy which can cause delays with some transactions. We are sorry for it. We also want to assure our clients that not only their real money and linden dollars are save with us but also their personal data. Our policy of not requiring any registration to use Podex services have always guaranteed maximum security. We just have nothing to be stolen. To remain in total compliance with Linden Lab regulations and The Financial Crimes Enforcement Network (“FinCEN”) guidance our legal office started preparing application process to become officially registered money services business (MSB). Podex Office moved to the new location. All clients are asked to update their landmark links. Have you seen our new Facebook page? No? So it is high time to give it a try and 'like it' if you really like it. Warming up cold winter days Podex Exchange is happy to announce Big Winter Discount for C$ (Avination currency). Podex price is 3,60 USD per 1000 C$ ( price in Avination official exchange – 4,00 USD per 1000 C$). It is limited time offer so you'd better hurry up! 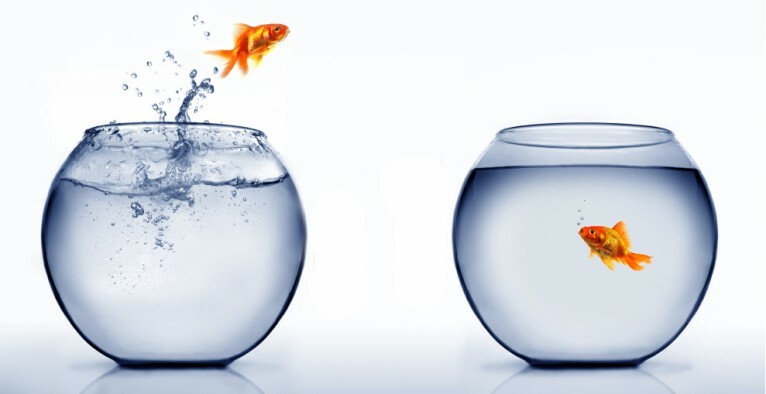 Saying good bye to the old year and welcoming the new one we offer our clients new service – possiblity of sending money directly to their bank accounts. Paypal is no longer needed, you can have money on your account faster and cheaper! Do you have problem with buying linden dollars? You do not know which exchange you should choose? Have a look at this manual created by Salivan Mubble. We implemented new method of receiving money for L$ exchange. Western Union is the service that lets you collect money from Podex Exchange in post-offices and Western Union affilated offices. More details in Sell L$ part. Entering Avination world is the next step of Podex developement. We widened our offer by implementing the option to exchange linden dollars to Avination C$. 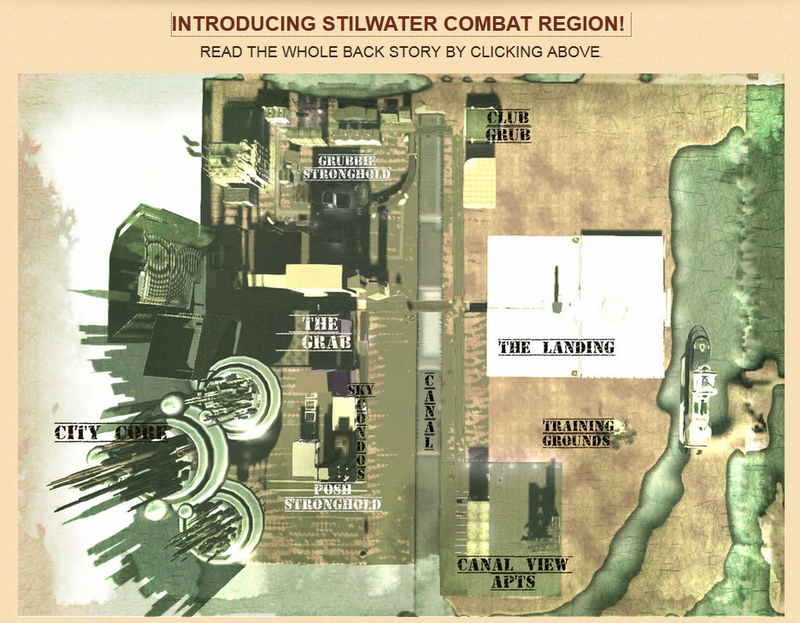 Have a look at our Avination web pages and give this virtual world a try, as it is surely worth it. It is high time to brighten gloomy Sunday morning with some colours. Podex gallery is now active, documenting Podex Exchange history, present projects, our sponsor activity and much more. New updated version of ToS is published. The main change is limiting access to our service for users using anonymous proxy or TOR network. Do you like perfect German service? Good news for you! Holger Gilruth opened a branch of Podex Exchange and sells lindens on German market. Look at his web page and be sure that all transactions done there are safe because he is affilated by us. You do not need to have your own parcel or rented shop to earn lindens. New Podex affilate program has just started and you can be a millionare without any investment but your free time! As soon as Podex Exchange was listed on Metabizlist some reviews of our company appeared. We are really happy that they are so positive and our client appreciate our work. "What an interesting Sim! This place has a very professional business feel to it. All around you information about the services are supplied in an easy to read adboard. A real plus was how many comprehensive languages there are available here…"
"PODEX accepts many types of currency and has very good support staff. So don't worry if you mismatch something in currency change form. Come and simplify your currency change experience!" Because of problems with Dotpay S.A. company regarding credit cards we decided to temporarily implement PayPal payments. Linden Dollars delivery can take a little longer for security reasons. You do not need to have PayPal account to make money transfer this way, normal credit or debit card is enough. There can be temporary problem with payments made by credit cards. If your transaction was not accepted try once again next day. We are sorry for inconvenience. Protesting against the attempts to censor freedom of Internet Podex Exchange has joined protest action and suspended some of its web pages e.g www.secondmovie.com www.second-bay.pl for one day. Keep Internet free! Podex Exchange has just opened a new web page www.secondmovie.com which is a non profit portal aimed at collecting videos created in Second Life or regarding Second Life matter. Please feel invited to watch, comment and contribute new stuff. Any help or suggestion will be highly appreciated. Beta version of Live Help Desk is ready! Please contact our officers on the web page if you have any questions about Podex services and Second Life features. The possibility to pay for L$ by credit cards in PLN is active again. We also activated the option to pay by Moneybookers e-wallet. 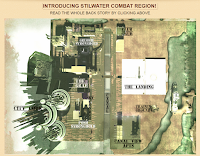 SLNEWSER has published a story Dark Business for Helloween at Podex . Take your time to read it – Bixyl Shuftan at his best! "It was a late October day at the Podex Exchange. The employees talked a little about Burn2 at the month’s begining, but most of the conversation was about Halloween. The tellers and clients chatted about the various haunted places across the Grid, various scary games, plus the abundance of Halloween parties and all of those spooky costumes. It was turning dusk, and getting close to closing time when a dark figure walked in. He was dressed all in black, and resembled a humanoid bat, covered in thin black fur and with huge wings folded on his back. After a couple moments of looking around, he walked up to one of the tellers..."
Podex web page has a new design. We hope you will like it. 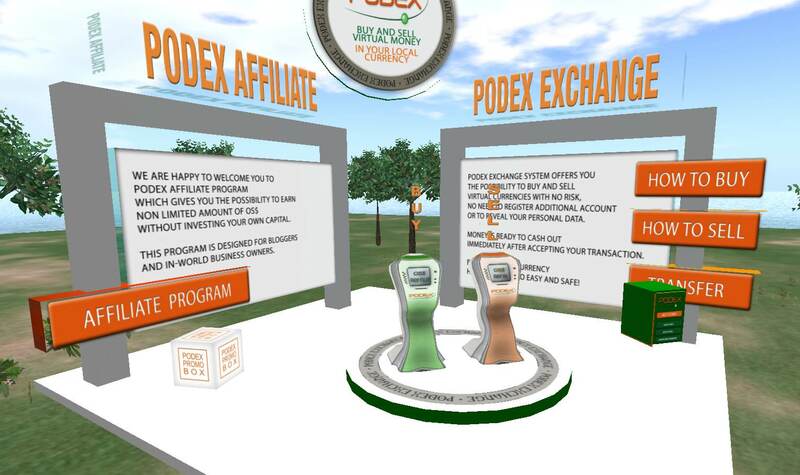 All connections between Podex ATMs inworld and Podex servers are encrypted to ensure higher security level of transactions. Because of good exchange rate of Polish zloty to US dollar we can offer really competitive prices, much lower than other third party exchanges and even Linden Lab. Have a look at our widget on the left see the difference. Podex Exchange is glad to announce starting company blog. 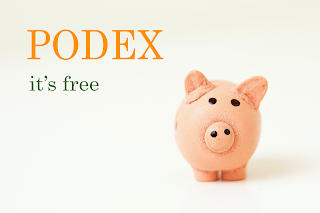 Stay tuned to be informed about Podex news, promotions, special discounts etc.